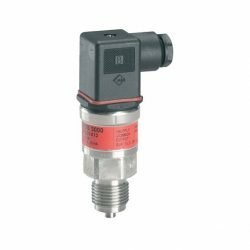 This 2/2-way valve program is to be used – especially- in closed circuits with low differential pressure, but demanding moderate flow rates. Valve body in dezincification resistant brass for ensuring a long life, even in connection with aggressive steam media. 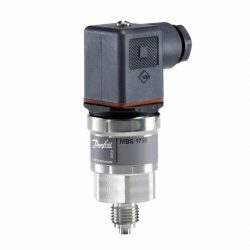 The EV250B is compatible with the broad Danfoss coil program with enclosures from IP00 to IP67. Medium temperatures up to 140ºC (low pressure steam). A number of coils, ranging from all the way from 24Vac to 380-400Vac. 12Vdc and 24Vdc are also available. A range of cable plugs and accessories are also available to suit the coils. 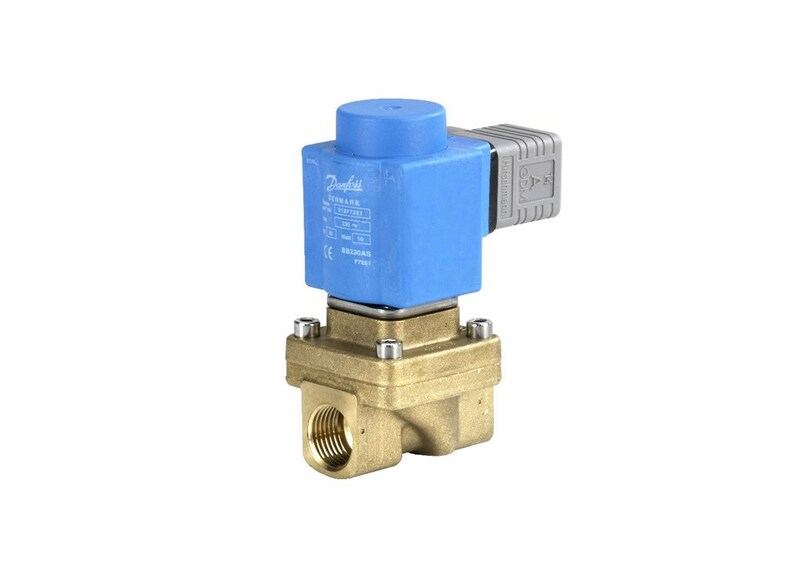 Designed for closed circuits, the EV250B 2/2-way assisted-lift solenoid valve range damps water hammer at low differential pressure and moderate flow rates. Suitable for clip-on coil systems. For water, oil, compressed air and similar neutral media. High lift at zero or low differential pressures. Made from dezincification resistant brass (DZR), the EV250B valve body is suitable for aggressive technical water or steam. Good external tightness, even at high differential pressures – the thick valve cover and moulded diaphragm with built-in o-ring secures an excellent seal between valve cover and body, even at high pressure. 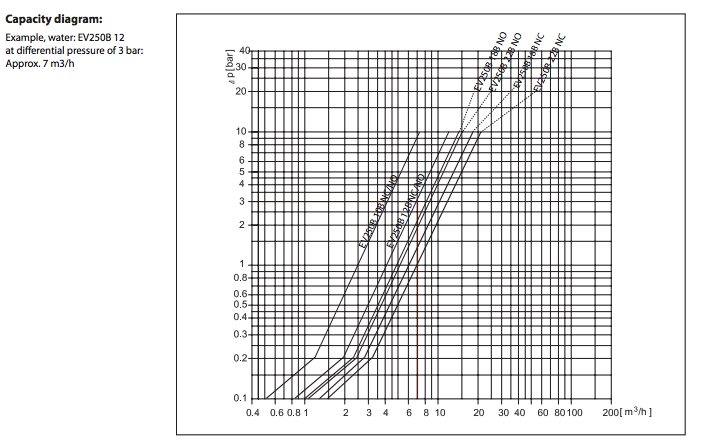 From zero differential pressure to 10 bar differential pressure. Especially suitable for closed circuits and for emptying tanks. Available with WRAS, VA and UL approvals. ISO or NPT thread connections.